While we are all looking for ways to cut back on our expenses so that our household income can stretch a little further each month, the idea of re-using or recycling household items does not often come to mind, or does it? A long article on Reddit has a variety of suggestions from people all over the world. Here we have listed our favourites, some of the ways that you can re-use household items to save time and money. 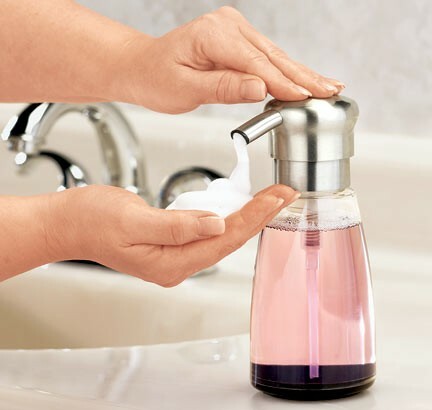 Instead of having to purchase new liquid soap dispensers each time your liquid soap is finished buy a large quantity of liquid soap and dispense it into the smaller dispensers. Buying in bulk is cheaper and dispensing into the soap pump means it lasts longer. Instead of being suctioned into the circle of purchasing the expensive liquid soap for your mop, make a hole into the container and refill it with your favorite and cheaper soap. Foaming soap means you use less, and these dispensers can be refilled with your favorite instead of having to buy them all the time. 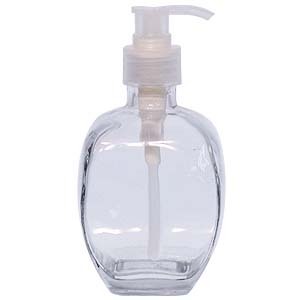 You can also dilute your soap 50/50 with water in the foaming dispenser to make the soap last even longer. 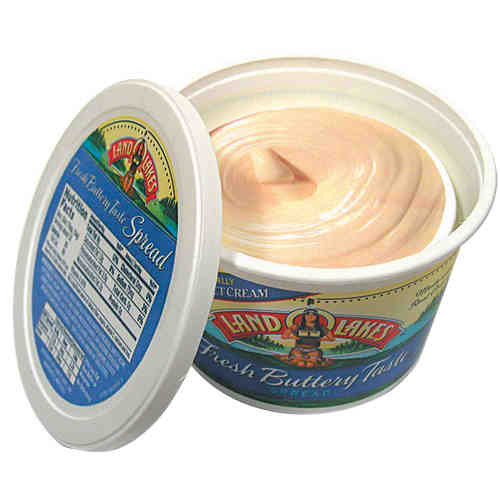 Jam, peanut butter, mayonnaise, anything that you buy in a jar can be reused! 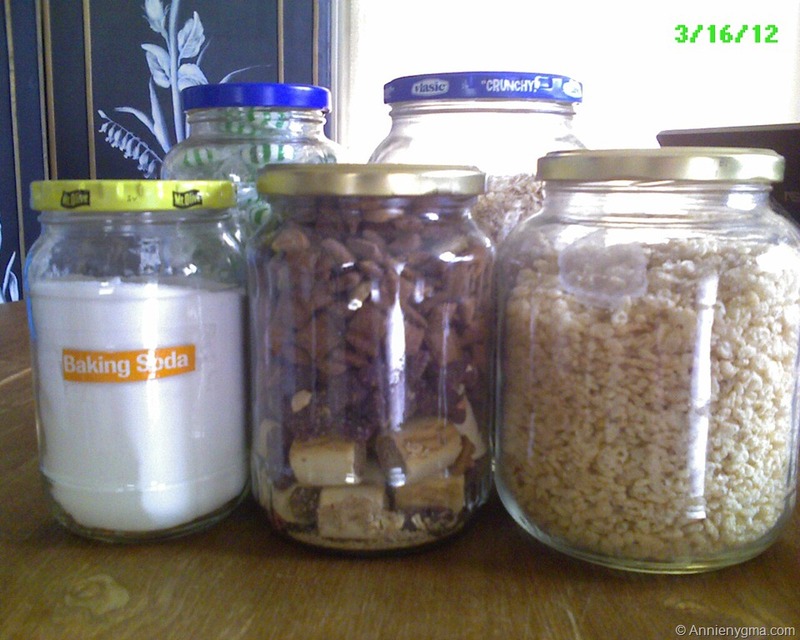 Jars are great for rice, flour, sugar, tools, office stationery, craft items, scraps, and more. You can even become crafty and use jars to make personalized gifts for special occasions. 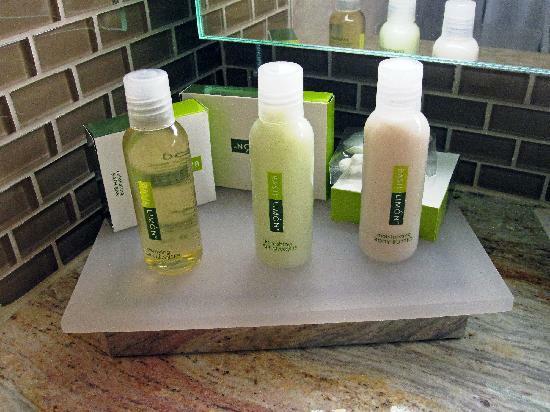 Those little bottles that you get at hotels or as samples you can easily wash out and refill with body lotion or hand soap and they fit perfectly into your handbag or luggage, saving you space and money. Empty tissue boxes are great for a variety of reasons, cut some holes into the top and use them to dry out make up or paint brushes, put your office supplies into them to keep your drawers neat, cut the top section off and let them be used as a post box which you can keep close to your front door with anything you need to post, use them for scraps of thread and material while sewing, or use them to keep your plastic grocery bags neat. 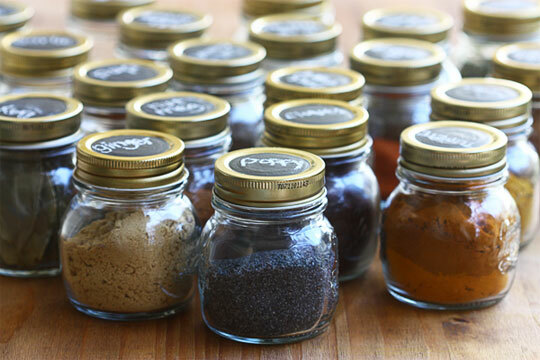 Refill these with spices that you use on a regular basis, buying the larger containers when you run out. 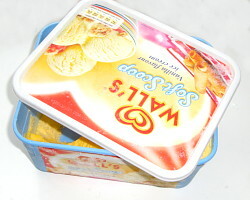 Another item that has a variety of uses, line smaller bins like the bathroom or bedroom with them, put food that would start to smell quickly into them before placing it in the large trash can, keep containers which might leak your lunch from destroying all the other contents of your bag by placing the container into the grocery bag first. The single serving yoghurt containers are great to nurture seedlings before planting them into the ground, and the bigger ones that have the plastic lid can be used to store used oil or other leftover foods easily. 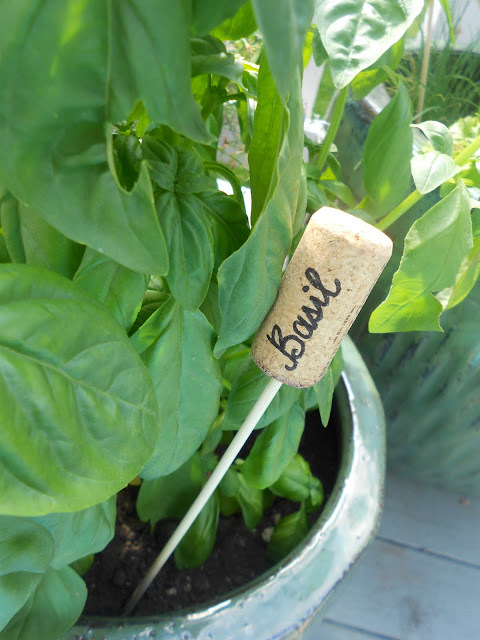 Chopped up wine corks thrown into soil is a great way of retaining water for new seedlings. The perfect size for a balanced meal for your pets. Instead of battling to find a suitable size dispenser for your dog food, take the cap off your laundry detergent, wash it well and throw it into the dog food container, next time you feeding your pet just scoop out one or two times and all done, no mess no fuss and no over feeding. 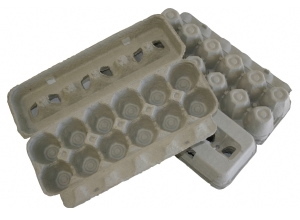 Cut them up and use each little section as a container to pod seeds, the cardboard holds water well and can be planted with the pod so you don’t have to worry about how to get the pod out of the container and into the garden. 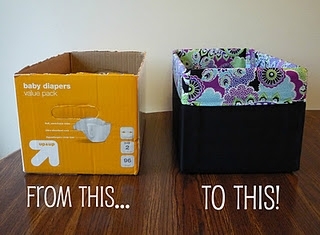 Unless you going frugal and using cloth diapers the boxes that diapers come in are really useful! 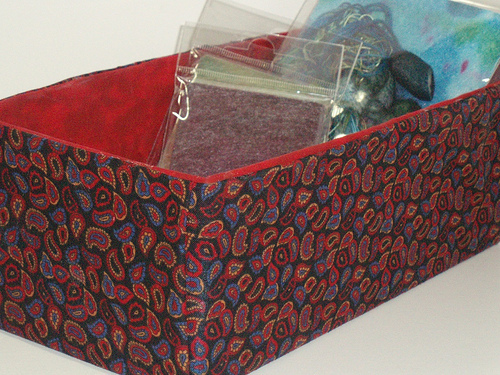 Disposable trash can, container for craft pieces while you in the middle of a project, magazine holder, or a box for bills that need to be paid. 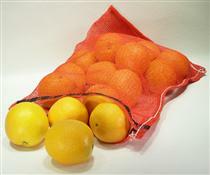 A great way to remove that bit of grime off pots or plates while washing dishes, simply throw your cloth dishcloth into the bag and scrub away, once you finished remove the cloth from the bag and toss both into the sink for a quick wash in very hot water. 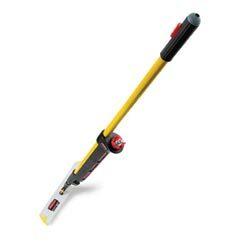 You can even use them to scrub the toilet, but rather throw them away after a good toilet scrubbing. 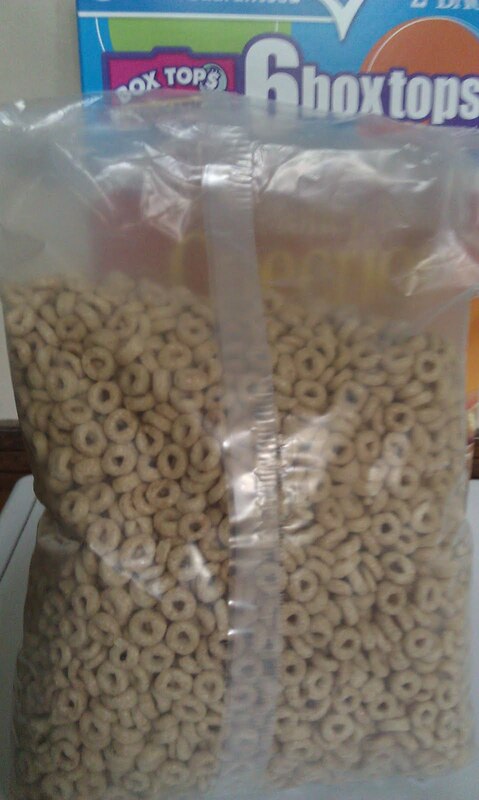 The waxy plastic bag that your cereal is in is a cheap alternative to wax paper. Simply take the empty bag out of the box and cut it along the seams, gently wash off the crumbs and leave it on the counter to air dry or hang it over the tap. When you busy in the kitchen with messy preparation like homemade hamburgers you simply prepare the food over the paper, making it easier to clean up afterwards, simply take the paper and throw it in the bin. An old t shirt is a great cloth when you have a large mess that needs to be cleaned up, instead of going through your paper towels just grab an old t shirt clean up the mess and throw the whole lot away. 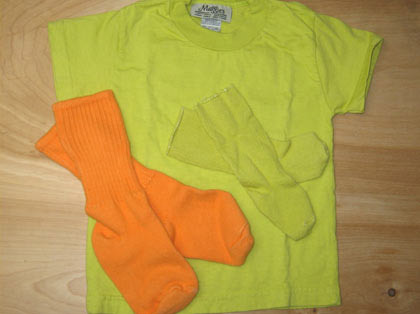 Old socks are great for dusting, simply slip your hand into the sock, and dust away! 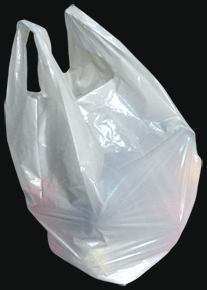 The plastic tags on bread can be re-used to seal other bags or to scrape things off of any surface without worrying about damaging the surface you scraping. 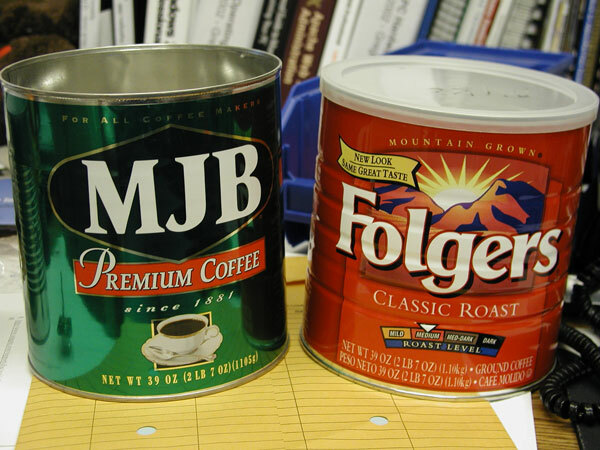 Coffee cans can be reused in the craft room, the garage or even while camping. 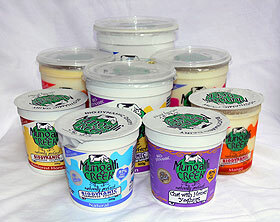 The plastic lids are air tight and a lot of things can fit into these cans. Perfect for storing left over foods and a great way to send some food home with guests without having to worry about keeping track of where your kitchen containers are. 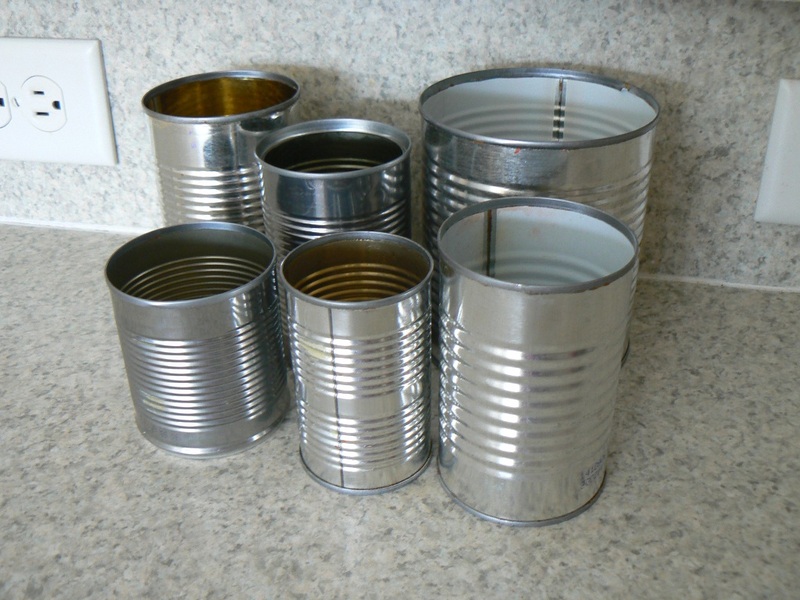 Tinned food cans are great for keeping your desk organized, you can either pull off the labels and keep everything modern with the silver look or become creative and decorate the outside of the tin. These are great to freeze foods in or store things like flour or sugar. 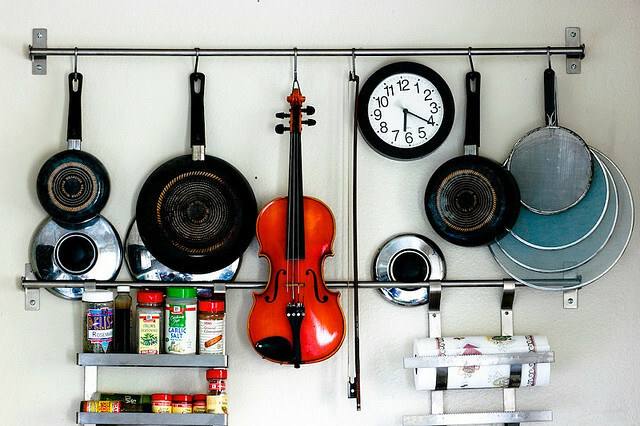 Regardless of what people think, there is a lot of things in your kitchen that you can reuse. 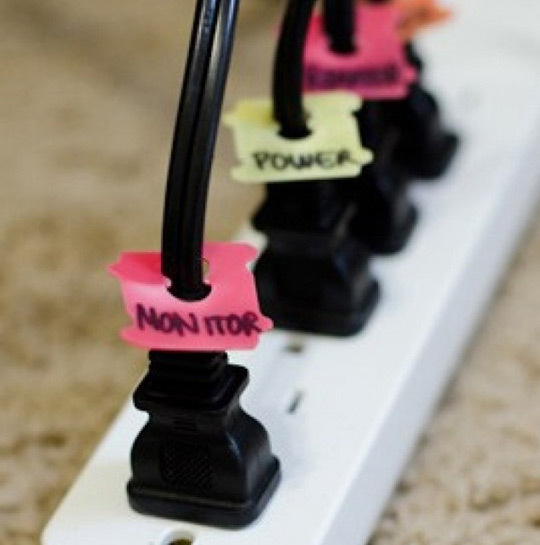 Reusing items saves you money and time. If you have any other great ideas that you have adopted, feel free to share them!